Anxious About Dental Visits? Goliad Sedation Dentistry Can Help! If you're one of the many people who suffer from anxiety and fear during dental appointments, sedation dentistry may be the answer. Daniel Garza, D.D.S. is the understanding professional you can turn to. 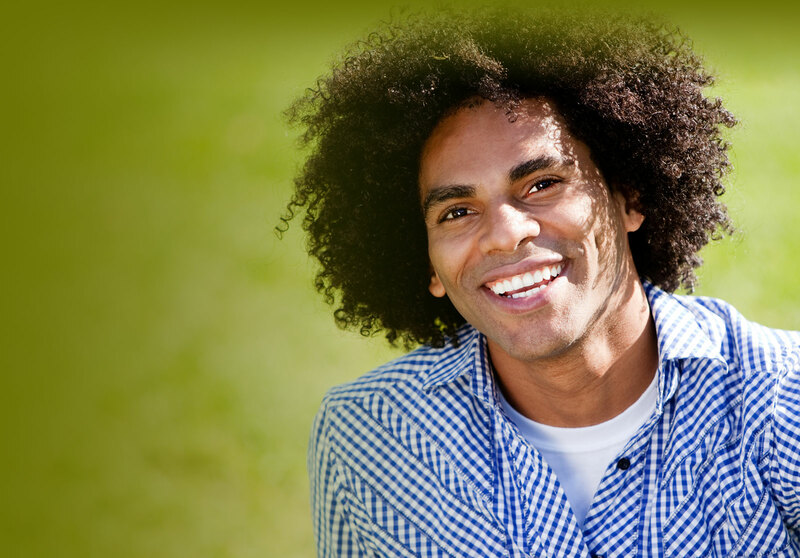 Ask us about conscious sedation to help relieve the stress of some cosmetic dentistry procedures. We also provide dental implants, cosmetic dentistry and wisdom teeth. At Goliad Dental Care we know that your phobia is very real, and we may be able to help by providing a variety of options to help you relax and stay comfortable through your appointment. A healthy mouth is critical to your overall well being. Call today for an appointment for Goliad sedation dentistry at (361) 645-2381 or just fill out our simple online form. Please don't hesitate to contact us if you have any questions. We 're here to help! Convenient appointments available for residents of the Goliad area. Goliad Dental Care offers a variety of personalized sedation dentistry solutions.